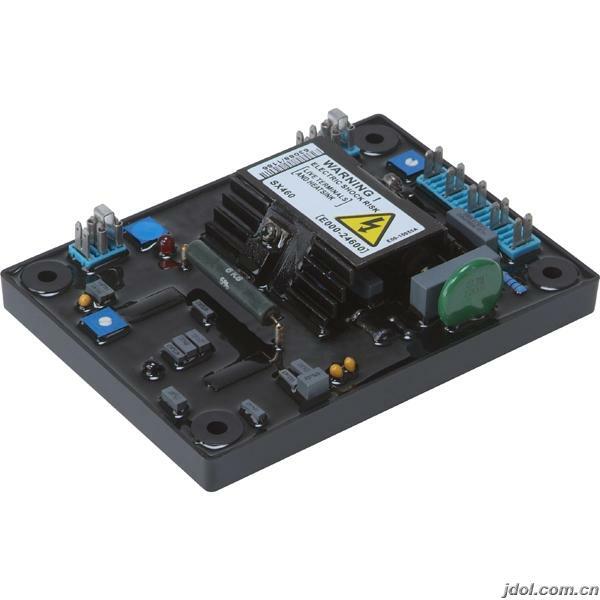 Newage AVR- SX460 Automatic Voltage Regulator (STAMFORD AVR), Stamford Automatic Voltage Regulator, Stamford Voltage Regulator, Stamford Part, Stamford Spare Part, Automatic Voltage Regulator(AVR), Generator AVR. The SX460 is the standard AVR offered with generators in the lower power bands, achieving voltage regulation in the order of ? 1.5 %. A feature of this (and all Stamford AVRs) is that output voltage is reduced with speed below the normal operating level, to assist the engine or prime mover to recover after sudden application of a heavy load. This is an ideal choice for applications where a generator set is to be run in a stand-alone application where no specialist requirements exist.